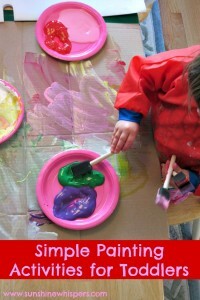 There are so many wonderful ideas for painting activities for toddlers. I have always been intrigued with the concept of shaving cream paint. 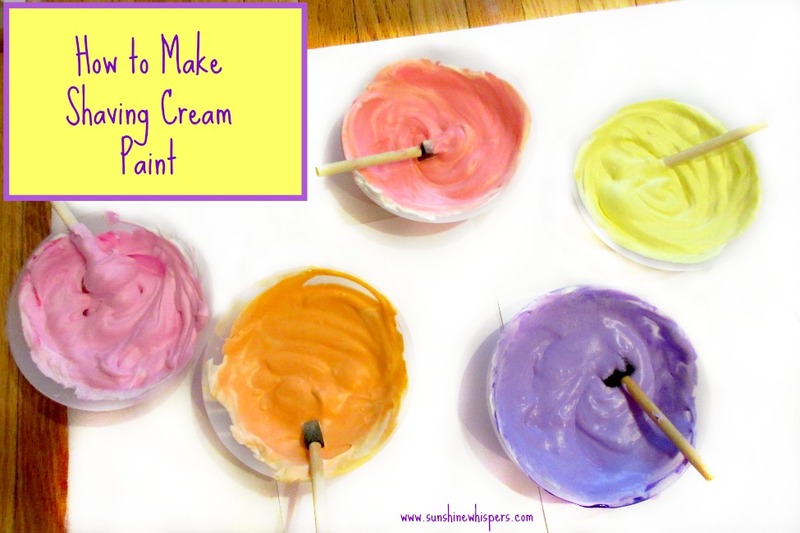 Recently, Sweet Pea and I whipped up a batch of lovely pastel colors for a flower craft. 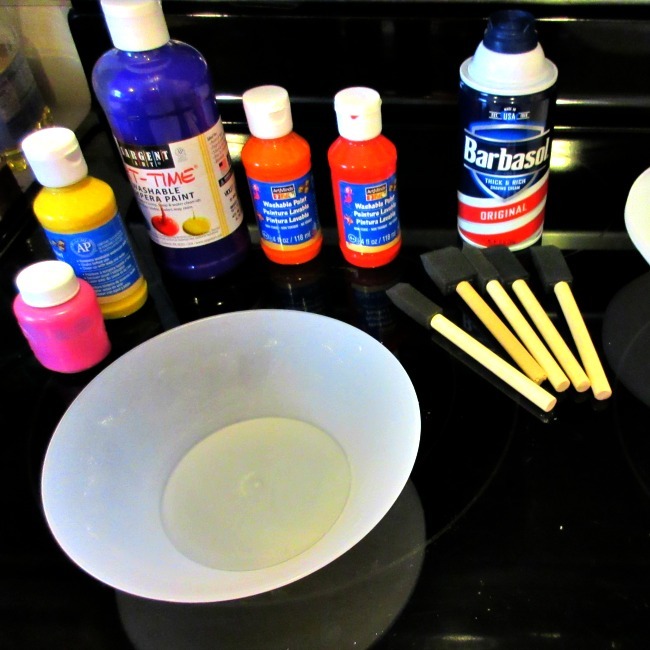 Read on to see how easy it was to make shaving cream paint! For pre-toddler involvement prep, I squirted a large handful of shaving cream into each of the bowls. I think I used probably 1 to 1 1/2 cups of shaving cream per bowl. 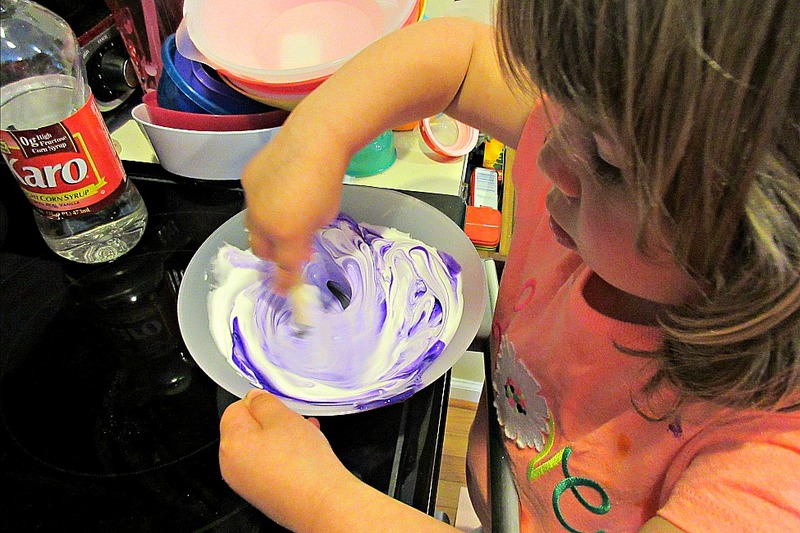 Sweet Pea helped me squeeze the different colors of tempura paint into each of the shaving cream bowls. It is hard to say exactly how much paint we used because we didn’t measure. However, you just need to keep adding paint until you get the level of color saturation you want. After adding paint to the shaving cream, I added about 1 Tablespoon of corn syrup. This is really just to help with clean-up later. Sweet Pea did most of the stirring. 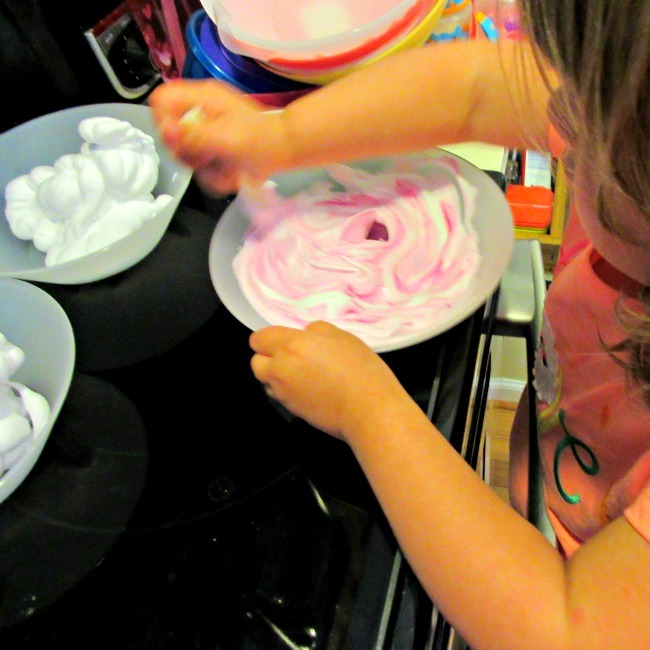 Just like with any ‘cooking with kids’ adventure, she really loved seeing how the paint and shaving cream came together to generate a really pretty pastel hue. I did finish the stirring process just to make sure the paint was evenly and thoroughly spread throughout each bowl of shaving cream. If we wanted a darker color, we just added more paint (a little at a time). It was really as easy as that! Total time to make paint from start to finish? Probably 15 minutes. Plus, this wasn’t really a messy activity. Now, what we made with the paint.. that was a little messy (of course!). However, you will have to tune in next week to find out what we made. So, what are you waiting for! 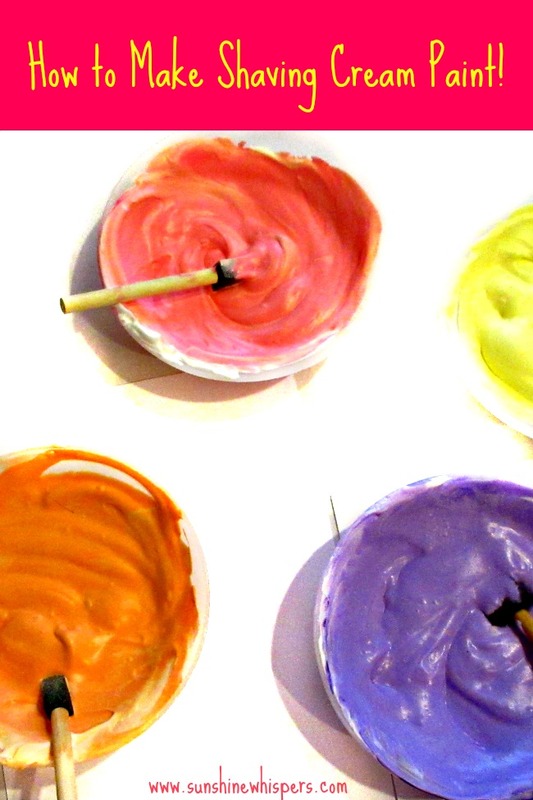 Repurpose that old can of shaving cream and prepare for some super fun painting activities for toddlers! 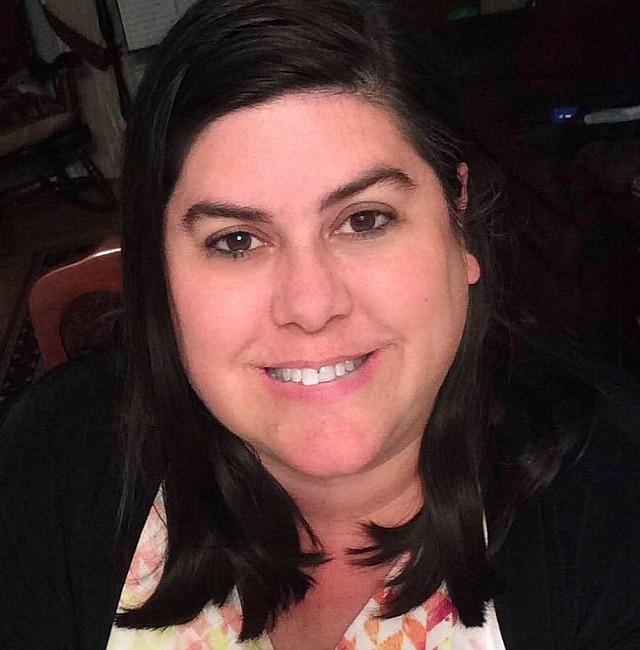 Thanks for reading and come back next week to see our project! 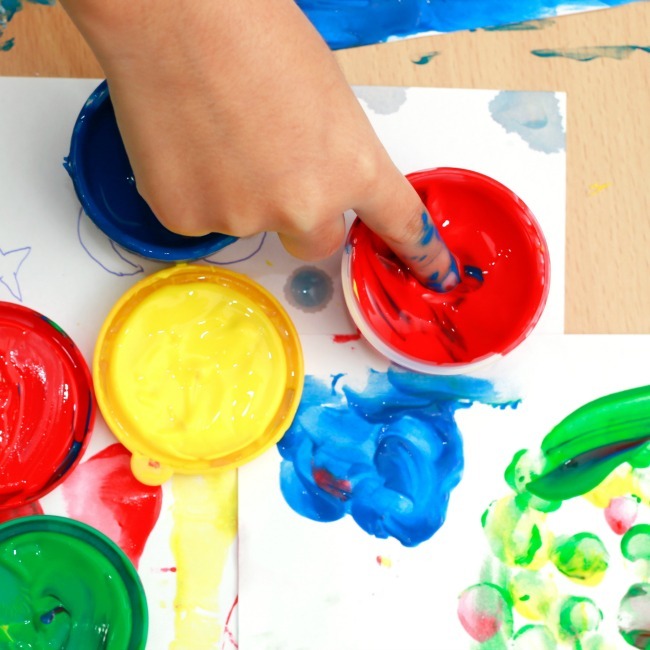 Have I inspired you to paint with your toddler? 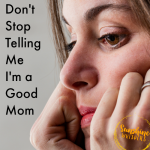 Do you need more inspiration? 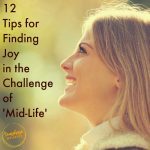 Check out these ideas as well! 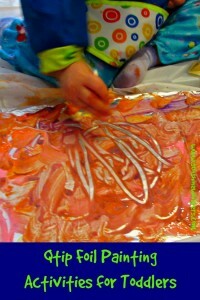 Previous Post: « ‘You Are My Sunshine’ Handprint and Footprint Crafts for Kids!